← Kitsune book 4 has a title. The body of a teenage girl murdered in the Lincoln Houses is just the beginning….. Investigative reporter, Nicole Watkins is assigned to the story, but when she comes face to face with homicide detective Andre Moore, she finds herself guarding more than just her sources. Shaken by the murder of a teenage girl, Detective Andre Moore must put his own emotions aside or risk not only his life, but that of the attractive reporter, but is he strong enough to ignore his growing attraction? Love is the last thing either is looking for but when the case brings them together, the complications of the murders only seem to intensify the attraction. 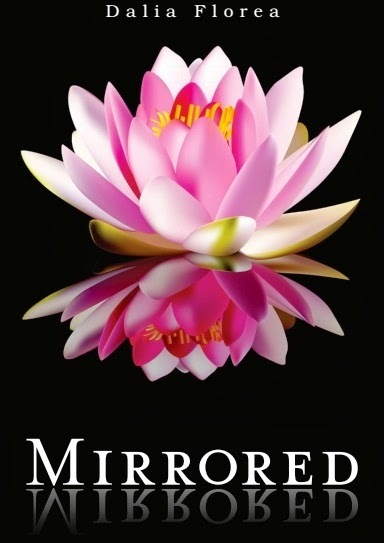 Dalia Florea enjoys writing fiction. She believes that growing up in New York, obtaining a degree in psychology and having a nursing background have all helped her to mold and get into the hearts and minds of her characters. 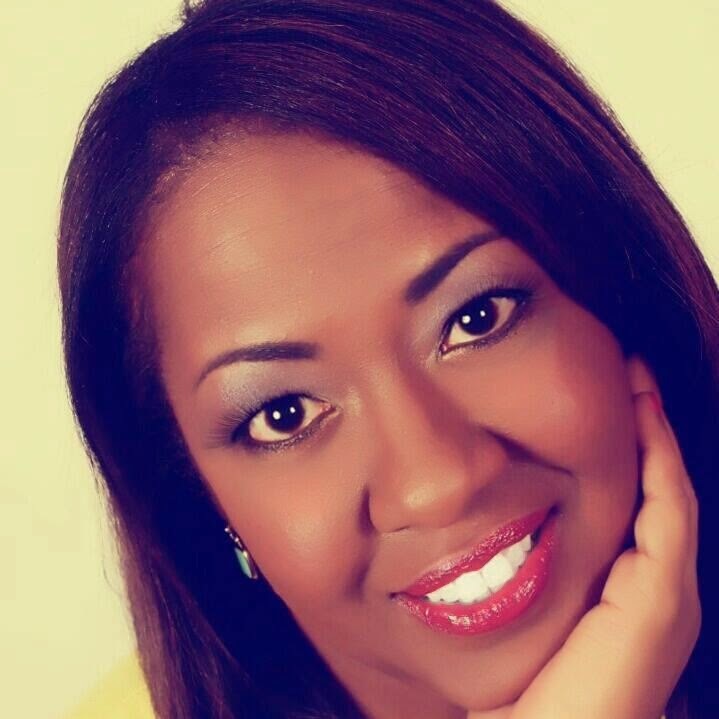 She loves to read all genres, but favors suspense romance like the Marie Force Fatal Affair series. In addition to reading and writing she enjoys solving Sudoku and cryptogram quotes, attending jazz concerts and visiting wineries in and around her northern Virginia home. 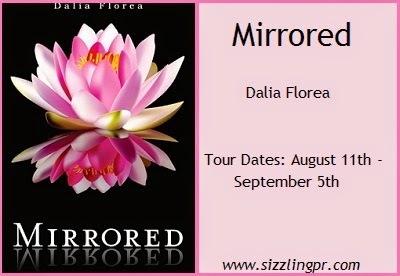 Dalia has parlayed her love of suspense romance novels into her first published work, Mirrored, and has two more novels in the works.